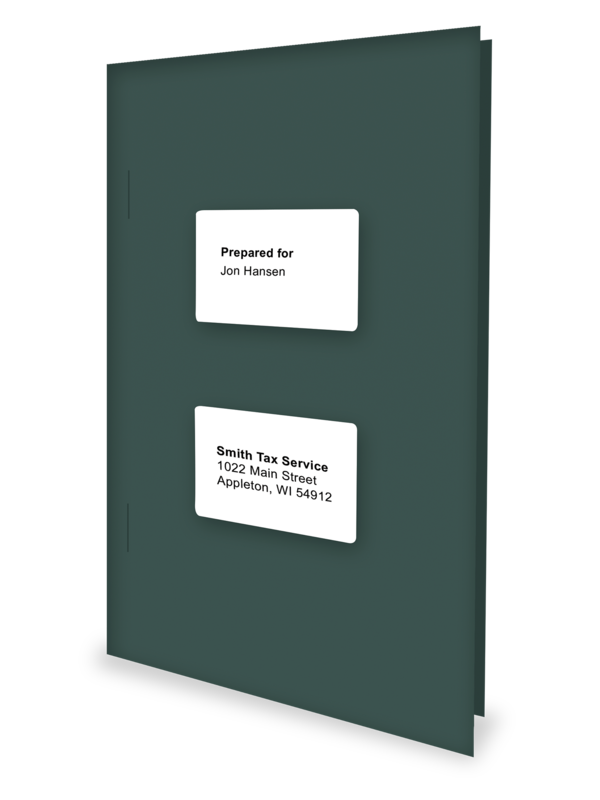 Specially designed for use with TaxWise, ATX and other tax software. Finish: 80# green stock with linen finish. Double 4" x 2" windows.